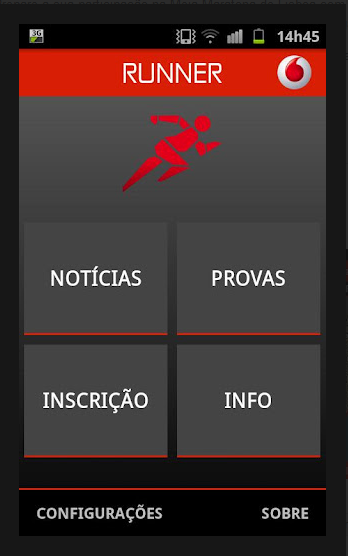 By downloading this application, any user can sign on to the Marathon on the 30th September. 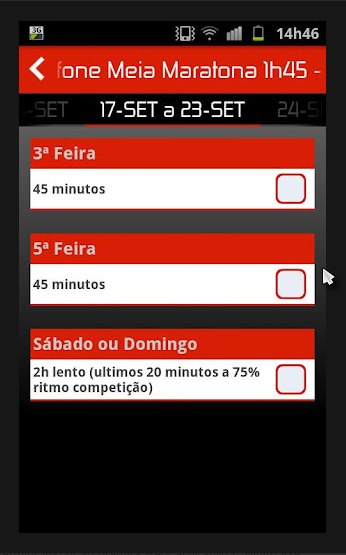 It also provides full access to the competition dashboard with route maps, workout plans and the option to share your information on social networks. 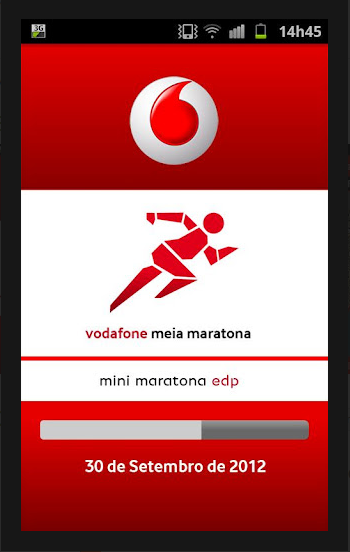 The 2.0 version of the application was created by Vodafone, had the support of Maratona Clube de Portugal and Xpand IT development collaboration. Conceived to iOS and Android devices, this App takes advantage of new features that promise to improve the user experience. Some of the content and its presentation were renewed. With more speed and simplicity, the user will have access to a suite of new and exclusive features and will have an enhanced usability of the application. This App is now available in the App Store and Google Play, where you can download it and learn detailed information. 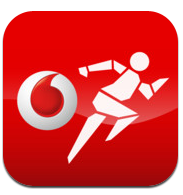 By subscribing for free on Vodafone Meia Maratona and EDP Mini Maratona, you can win a trip to attend to the New York Marathon. 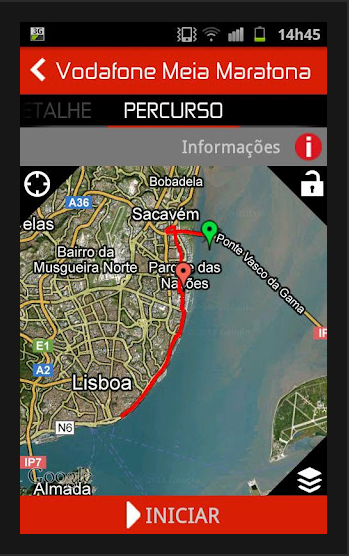 This recently launched version of the App has already thousands of downloads. This App is powered by Xpand IT.